Like other homeowners, you can take advantage of ceramic tiles to remodel your kitchen or bathroom in a cost-effective and hassle-free way. In addition to being durable and easy to maintain, the ceramic tiles also come with a wide range of style options. But you cannot keep your home trendy and stylish in the long run without adopting one of the hottest tile trends – colorful grouts. 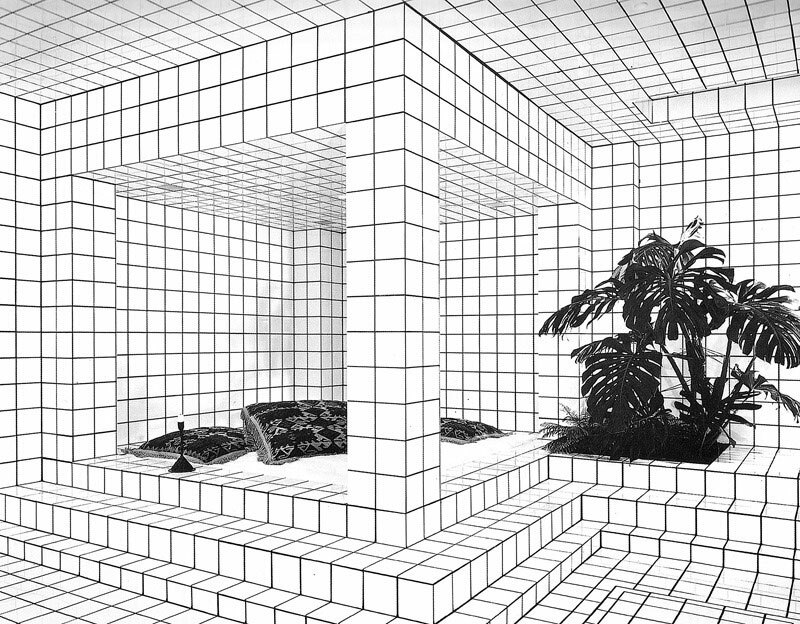 Like tiles, the grouts also come in varying shapes and hues – white, gray and beige. Hence, you can easily pick the right grout color to make the tiles distinct and appealing. You even have option reveal the shape of individual tiles or blend the tiles seamlessly by eliminating grout lines by the appropriate gout color. However, it is always important to experiment with various grouting ideas. Pink: The combination of white tiles and pink grouts always makes the backsplash sport a minimal but trendy style. You can further complement white tiles with bubblegum pink grout to make the entire area appealing without repainting the cabinets. Yellow: The yellow grout make white tiles of varying sizes and shapes more appealing. You can always complement white tiles with yellow grouts to make the area look both bright and stylish. However, you must not forget to experiment with varying shades of yellow according to the area to be redecorated. Orange: While using white and square tiles to create a backsplash, you must explore ways to highlight the curves between these tiles. 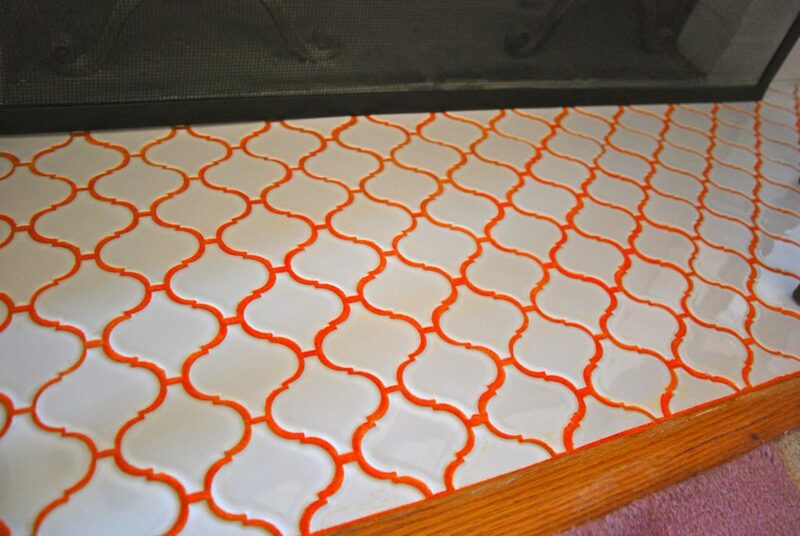 It is a great idea to use orange grout to highlight the tile curve and make the backsplash appealing. Blue: You cannot make a small space appealing without combining white tiles with white or gray grouts. Instead, you need to combine white tiles with blue grout to make the area both trendy and bright. 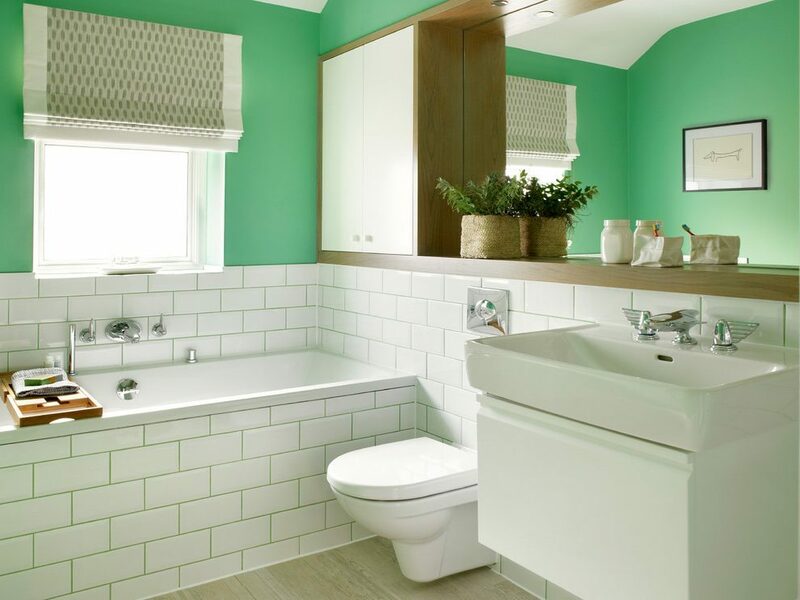 Green: You have the option to complement white tiles with multiple shades of green grouts. You can combine geometric tiles and green grouts to make the area modern and trendy. 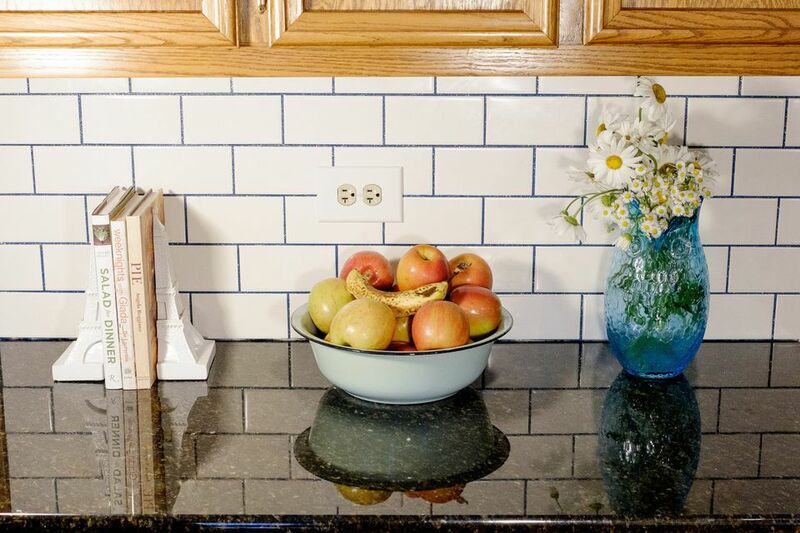 At the same time, you can also combine white tiles and green grout to create a backsplash that appeases retrospective. Gold: The gold grouts complement white tiles perfectly in both bathroom and kitchen. 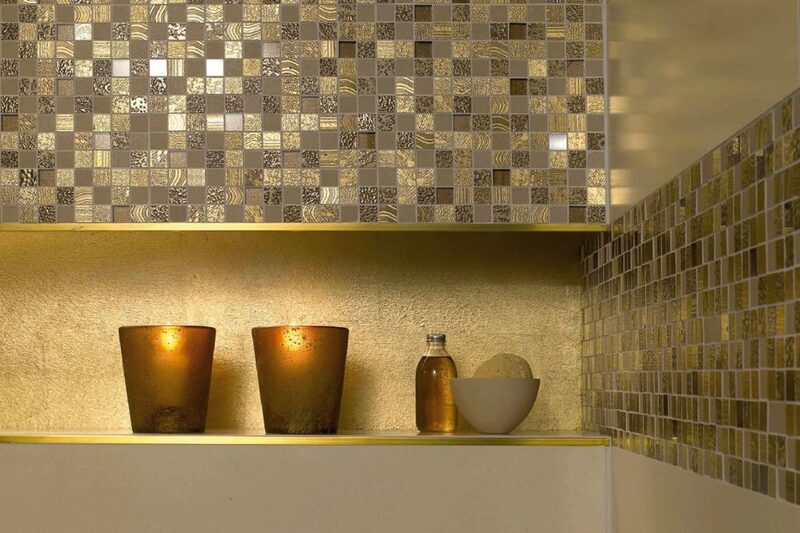 If you are planning to build a tile backsplash wall, it is a great idea to combine white tiles and gold hues. You can even make the tile backsplash wall more appealing by complementing the tile backsplash wall with appropriate lighting and hardware. Black: Many homeowners avoid using black grouts while remodeling their bathrooms. But you can make your kitchen sport a completely different style by combining matte black tiles and black grouts. The combination of black will make the kitchen both trendy and retrospective. Combo: While experimenting with colorful grouting ideas, you must consider combining multiple colors and hues. The combination of simple color pallets will also make the area look outstanding. For instance, you can complement bright teal tiles with dark green grout to remodel the dining area that can accommodate a variety of cabinets. On the whole, you can make the tiles more stylish and appealing by choosing from a variety of colorful grouts. But it is always important to evaluate various grouting ideas according to your choice of ceramic tiles. The initial research will help you remodel the kitchen or bathroom by adopting a hot tiling trend. If you are looking for a professional home remodeling contractor in and around Charlotteville & Albemarle County, get in touch with Advantage Home Contracting. Advantage Home Contracting is your premier home contractor with a team of fully licensed in-house design and building professionals. ll our professionals have at least 10 years of experience and we provide a 100% guarantee on our work with no mark-up on material cost.